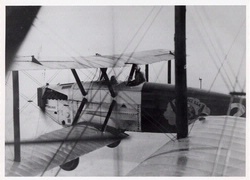 Lt. Leslie P. Arnold, copilot on the Douglas World Cruiser Chicago, trained as a pursuit pilot but did not reach the front in time to see combat in World War I. 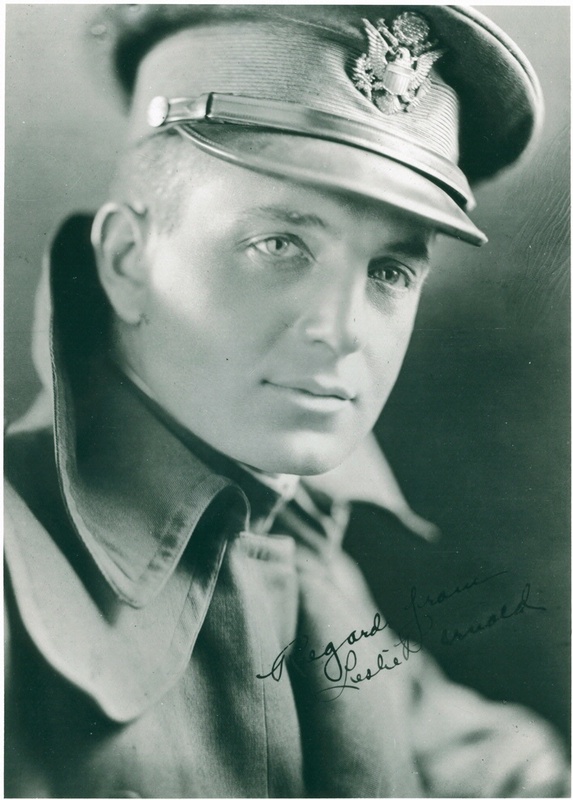 He traveled the American countryside as a military barnstormer, one of the many pilots after the war who helped excite the public about aviation. 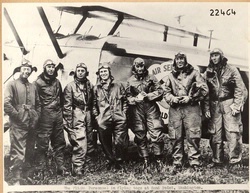 Arnold became a member of the Army’s special Provisional Air Brigade, led by Brig. 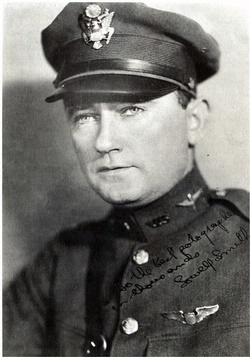 Gen. William “Billy” Mitchell, and participated in Mitchell’s battleship bombing trials in 1921. 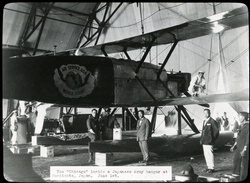 Originally an alternate pilot for the World Flight, Arnold joined Smith on the Chicago when Sgt. Arthur Turner became ill just four days before the start of the journey. 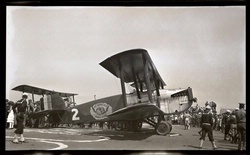 National Air and Space Museum, Smithsonian Institution (SI 79-14376).